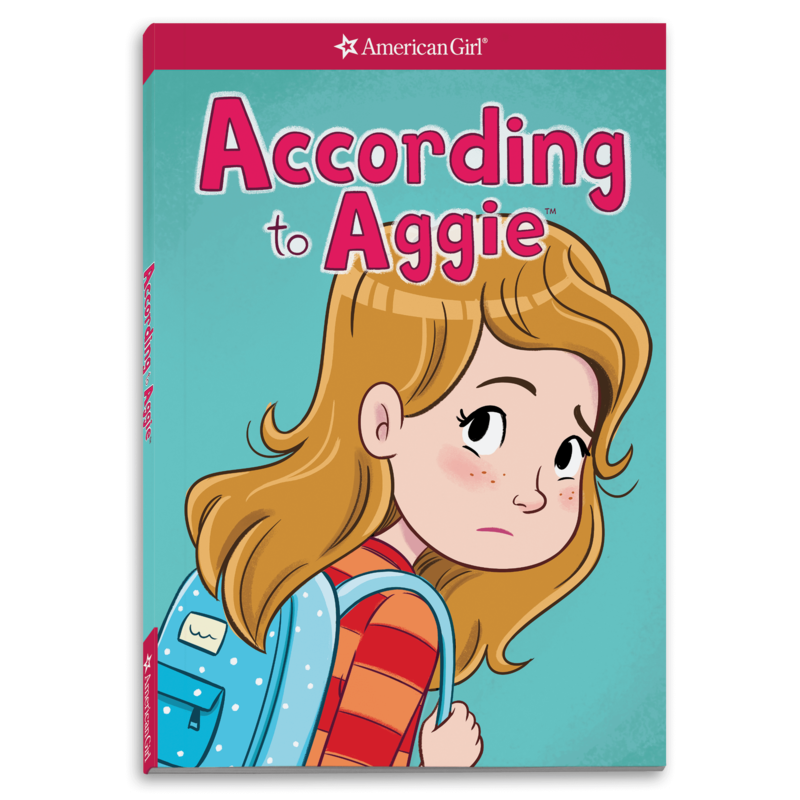 Based on the popular According to Aggie comics feature in American Girl magazine, it’s our first ever graphic novel! Since her debut in the July/August 2013 issue, Aggie has delighted readers with her relatable real-life problems and her charming wit. 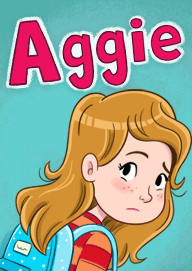 Each comic centers on a girl, Aggie Frye, who is 11 and in fifth grade.